Theo Angelopoulos was born in 1935 in Athen. 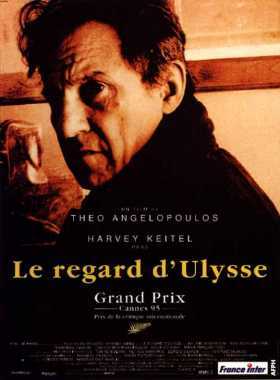 He was a Greek Režisér, known for O Melissokomos (1986), Topio stin omichli (1988), I Kynighi (1977), Theo Angelopoulos's first movie on record is from 1968. Theo Angelopoulos died on Januar 24, 2012 in Athen. His last motion picture on file dates from 1998.